Prophetic Timelines | Understanding biblical timelines, types and shadows, and patterns as they relate to the end of days. Understanding biblical timelines, types and shadows, and patterns as they relate to the end of days. 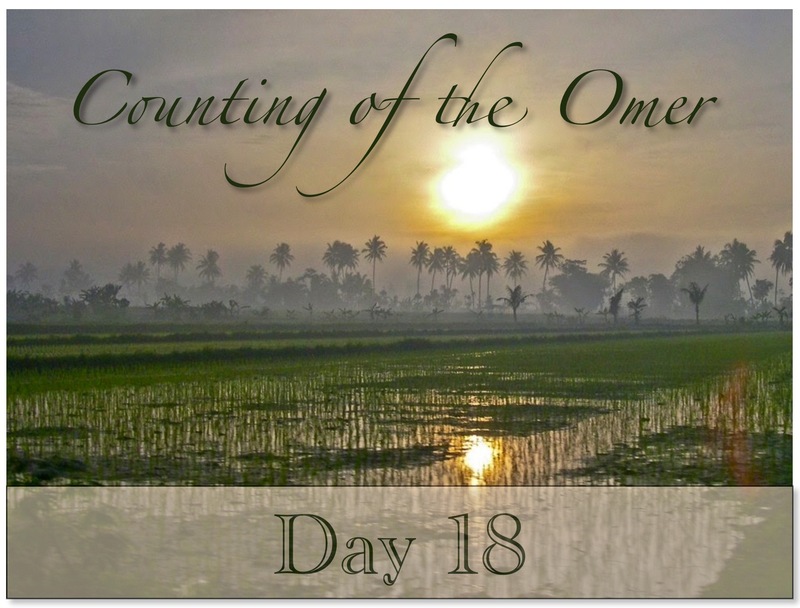 Because of the resurrection and the connection to Shavuot (Pentecost), the counting of the Omer is highly symbolic for believers. All of Yeshua’s post-resurrection appearances occurred within the days of the Omer count. Some of these appearances were as follows: On the first day of the Omer, Yeshua appeared to Mary Magdalene (Mark 16:9; John 20:16-18), some other women (Matt. 28:5-10), and then to Simon Peter (Luke 24:34; 1 Cor. 15:5). On the second day, He appeared to the two on the Road to Emmaus (Luke 24:31) and later that evening to the Twelve disciples (Mark 16:14; Luke 24:33-39; John 20:19). A week later, He appeared to the Twelve again (John 20:26) and eight days later appeared to Thomas (John 20:24-29). Some time later, He appeared the third time to the disciples as they went back to their fishing jobs (John 21:1-14). Later He appeared to 500 (1 Cor. 15:6) and then to James, the half-brother of Yeshua (1 Cor. 15:7). On the 40th day of the Omer, He ascended into heaven from Bethany, but before doing so, Yeshua commanded His followers not to leave Jerusalem until the promise of the Father was fulfilled during Shavuot (Luke 24:50; Acts 1:9-12). Why don’t Christians count the Omer days between Passover and Pentecost? and making your days count! from world disaster, to the Coming of our Messiah. In this radio show the first hour is Steve Moutria of Torah Family.